Originally she wanted to become violinist for which she studied until M. Berthelier at the Conservatoire National de Paris until her singing voice was discovered. 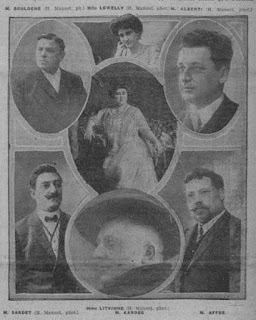 She began vocal training Mme Pierron-Danbé and made her debut in 1908 at the Théâtre Gaîté-Lyrique in Paris as Anna in "La Dame blanche" of Boieldieu. Her appearance was so successful, that she was engaged by this theater to perform next three seasons. Here among other things her repertoire included Lucia di Lammermoor, Queen Marguerite in ‘’Huguenots’’, Françoise in ‘’L'Attaque du moulin’’, parts in ‘’Quo vadis?’’, ‘’La Vivandière’’ and ‘’L'Africaine’’. 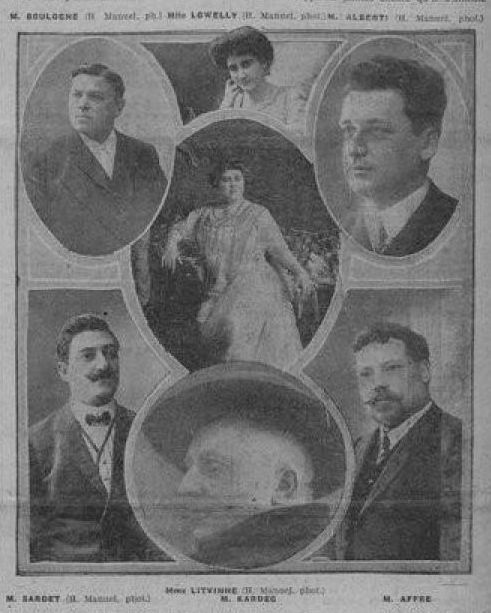 She married the baritone Raymond Boulogne who also appeared at the Théâtre Gaîté-Lyrique. After successful appearances in Toulouse and Aix-les-Bains she joned in 1913 to the Opéra-Comique in Paris, where she had a shining debut as Philine in ‘’Mignon’’. She remained at this opera house many seasons and guested among other things in 1924 at the Opera House in Ghent as Marguerite de Valois in ‘’Huguenots’’. After her retirement she worked as pedagogue in Paris. 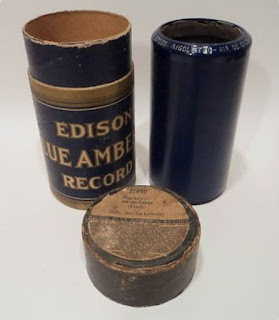 Edison 2-min cylinder, Paris 1908? Edison 4-min cylinder, Paris 1909? Feliz Navidad, Felices Fiestas a todos, un abrazo y siempre miles de gracias por vuestro trabajo!